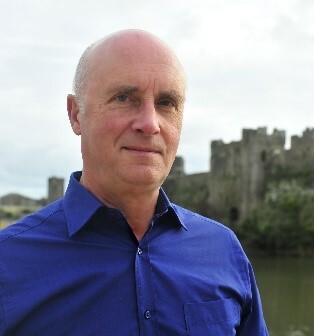 In late August 1471 Jasper Tudor escaped the Yorkist siege of Pembroke Castle with his fourteen-year-old nephew Henry, the future King Henry VII. Although Jasper owned a house in the nearby coastal town of Tenby, he knew the community could be full of York’s spies. Capture could mean execution as ‘rebels’ or incarceration in the Tower of London, so they sought refuge in the house of Jasper’s friend and neighbour, the Mayor of Tenby, Thomas White. This where my journey to follow in their footsteps began. The original house has now been replaced by a chemist’s shop but the tombs of Thomas and his son John White can be seen in medieval St Mary’s Church, directly across the road, which would have been frequented by Jasper Tudor. 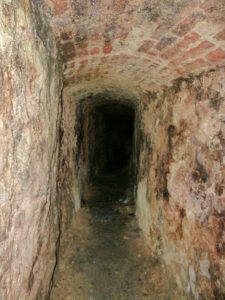 Local legend claims Jasper and Henry escaped their pursuers by hiding in Thomas White’s cellar before making their way to the harbour through secret tunnels. The manager of the chemist’s shop allowed me to visit the extensive cellar of the original house, now used for storing medicines, and showed me the entrance to the tunnel. 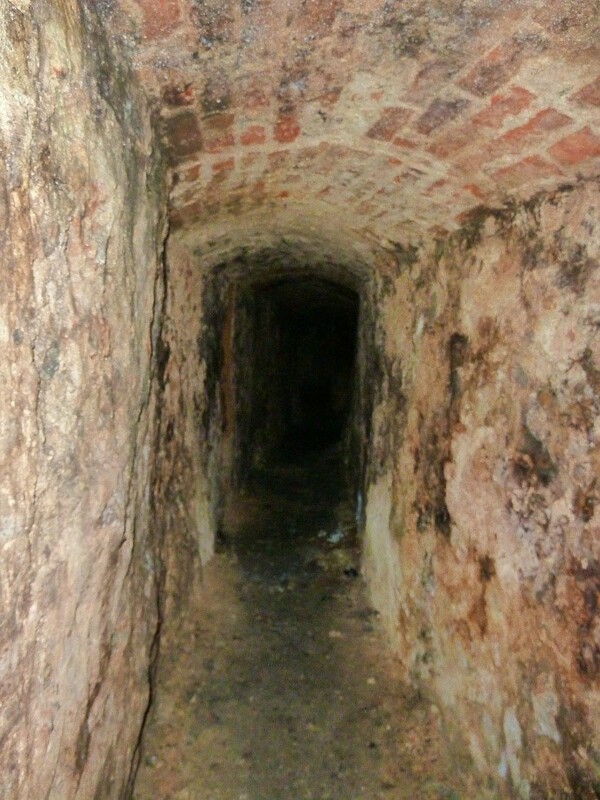 Armed with a torch, I explored the extent of the tunnel deep under the streets of Tenby. I found a medieval fireplace and could see it would be possible for the Tudors to hide there while waiting for a ship. It was possible to walk in their footsteps for some distance but the access to the harbour had been bricked up some time in the past. There was also a tunnel leading into the crypt of the church, which would have provided them another escape route. I’ve sailed from Tenby harbour many times, including at night, so have a good understanding of how Jasper and Henry might have felt as they slipped away to the relative safety of Brittany. Rather than follow their course around Land’s End, I chose to sail on the car ferry from Portsmouth to St Malo in Brittany, where I began to retrace the Tudor’s time in exile. I’ve read that little happened during those fourteen years but of course Brittany was where Henry would come of age and Jasper would help him plan their return. There is a story they were forced to shelter at the island of Jersey before their long and risky sea voyage saw them land at the tranquil Breton fishing port of le Conquet, near Camaret, in September 1471. 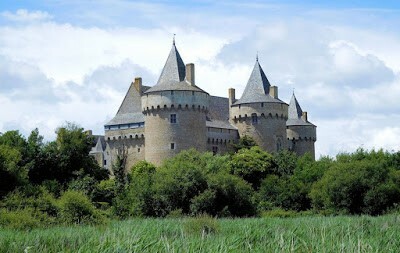 They travelled to the residence of Duke Francis of Brittany, at Château de l’Hermine in Vannes. This was the grand ducal palace, with and requested his protection. 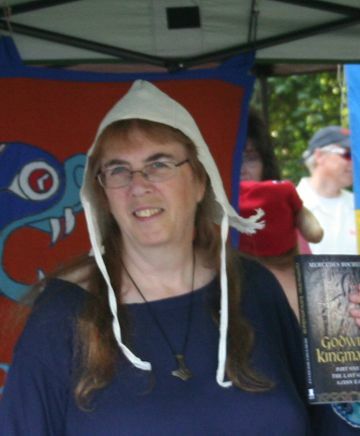 Duke Francis would have immediately appreciated the political value of the exiled Tudors to King Edward IV, as well as to King Louis of France, to whom they were related through the Valois family of Jasper’s mother, Henry’s grandmother, Queen Catherine. It was a wet day in Vannes as I went in search of the Château de l’Hermine. I knew that little of the original 14th century palace remained, as the ruins were redeveloped as a hotel in 1785, although the original city walls remain. There is a free car park near the harbour, a short walk from the old city and the Château de l’Hermine, which has grand public gardens fronting the main road to the port. Although there was little point in entering the château, it was interesting to explore the ancient walls and the narrow maze of streets. The duke sent back their English servants and replaced them with his own, then in October, 1472, he was so concerned they might be abducted by York’s agents he moved Jasper and Henry from the city to his remote ‘hunting lodge’ by the sea south of Vannes – the next stop on my own journey. I followed the Tudors to the Château de Suscinio on the coast. 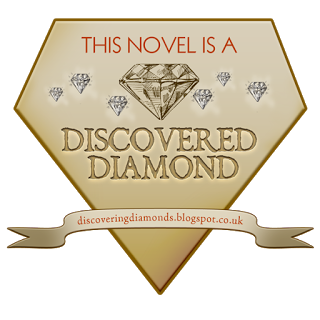 I found it has been restored to look much as it might have when Jasper and Henry were there, and the surrounding countryside and coastline is largely unchanged. 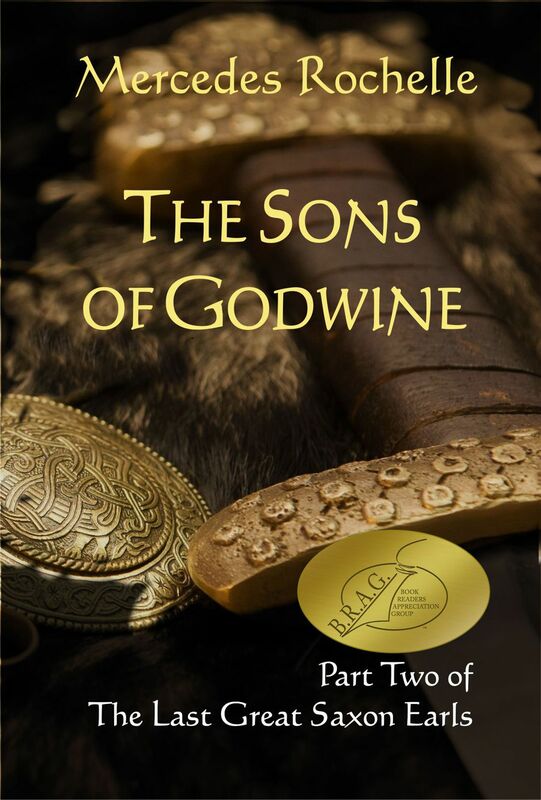 In Part Two we follow events leading up to Jasper and Henry Tudor’s return to Wales to take on the army of King Richard III at Bosworth. The Chateau of Suscinio is where Arthur III de Richemont, “precursor, companion and successor to Joan of Arc”, was born on 24 August 1393. His mother was Joan of Navarre (c.1370 – 10 June 1437), who became Henry IV of England’s second wife. 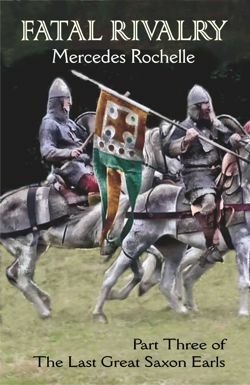 Since Arthur fought for the French at Agincourt, there was some tension with his step-brother Henry V, who imprisoned him until 1420 when Arthur’s freedom was needed to persuade his brother the Duke of Brittany to support England. John, Duke of Bedford, was unwilling to relinquish the Honour of Richmond to Arthur, who had been promised it as his birthright. So he rejoined the French cause, was made Constable of France, but fell out with other courtiers and was expelled from court. Hearing that Joan of Arc was raising an army to relieve Orleans, he rushed home to Brittany to raise one of his own. He reached the vicinity of Orleans to learn that the siege had been raised, so he joined his army to hers and rode beside her at Patay. His biographer claimed that when Joan met Arthur, she asked him whether he held the same concerns about her as the other royal couriers. To this he replied, “If you are from God, I have no reason to fear you. If you are from the Devil, I fear you less.” She smiled. Arthur was restored to royal favour in June 1433 when his main rival Georges de La Trémoille fell from power (*). In 1435, Arthur arranged the Treaty of Arras which reconciled Burgundy with France behind England’s back. After capturing Paris, further advances proved painfully slow, so he earnestly reformed France’s financial system and army training methods and created the royal artillery unit, thus paving the way for France’s victory in the Hundred Years’ War and emergence as a great power. (*) La Trémoille had received help from Arthur to rise to royal favour in 1427, but then immediately used his influence to expel his colleague. 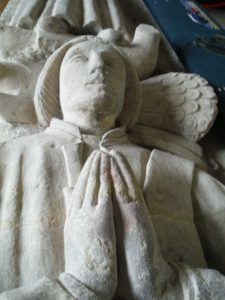 He obstructed Joan’s efforts in court and on the field of battle, and was grand chamberlain when the king failed to rescue her upon her capture by the Burgundians in 1430. Arthur took the opportunity in 1433 to kidnap La Trémoille, holding him until he agreed to retire. In 1440, La Trémoille joined the Praguerie, a revolt by nobles (including Arthur’s brother Duke John V/VI, the king’s brother-in-law) who were against the reforms that Charles VII was implementing on Arthur’s advice. In response, Arthur marched into the rebel stronghold, the county of Poitou, quelled the uprising and used artillery to demolish their fortifications. Mission accomplished, the rebels were pardoned. La Trémoille was allowed to rejoin the royal court shortly before his death in 1446.